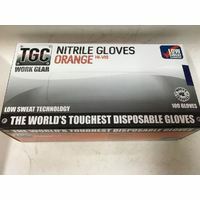 The World's Toughest Disposable Glove! 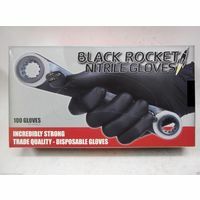 The first ultra-tough, thin, black disposable commercially available in Australia and NZ for the automotive and industrial user and it’s still the standard by which all others are measured. 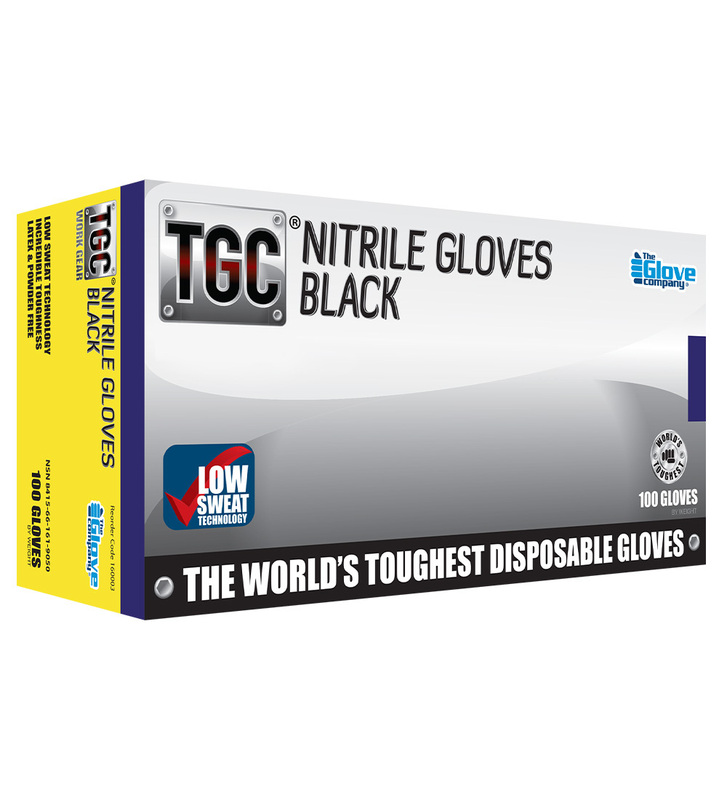 The first disposable in Australia and NZ to feature low sweat technology. 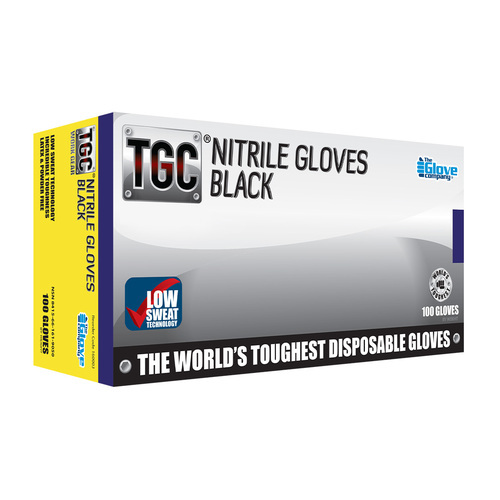 The only Black disposable approved for use across the Australian and NZ Defence forces.